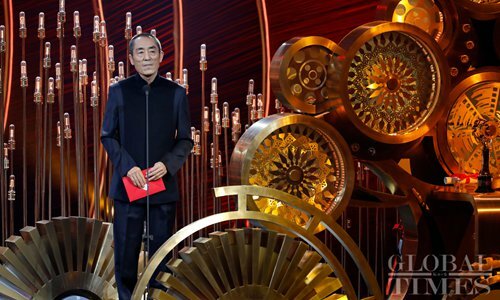 The closing and awards ceremony of the 9th Beijing International Film Festival (BJIFF) wrapped up Saturday in Beijing's Huairou district. A special exhibition on Shandong's ancient culture opened at the National Museum of China Friday. Marvel Studios, the world leader in superhero movies, has impressed audiences around the world with the numerous classic cinematic outings it has produced over the years. Superheroes in the Marvel Cinematic Universe such as Iron Man, Captain America and Spider-Man have gained huge followings worldwide, while their humorous and inspirational stories have been sources of encouragement for many. China spent over 500 million yuan ($74.6 million) on protection of cultural relics and historical sites in Tibet Autonomous Region last year, a local official said Thursday. The 16th Shanghai World Travel Fair opened Thursday, attracting more than 750 exhibitors from 53 countries and regions. Cultural exchanges and collaborations, especially movies, could provide a bridge for building trust and creating opportunities between the United States and China, experts said recently at a film festival in the US city of Houston.